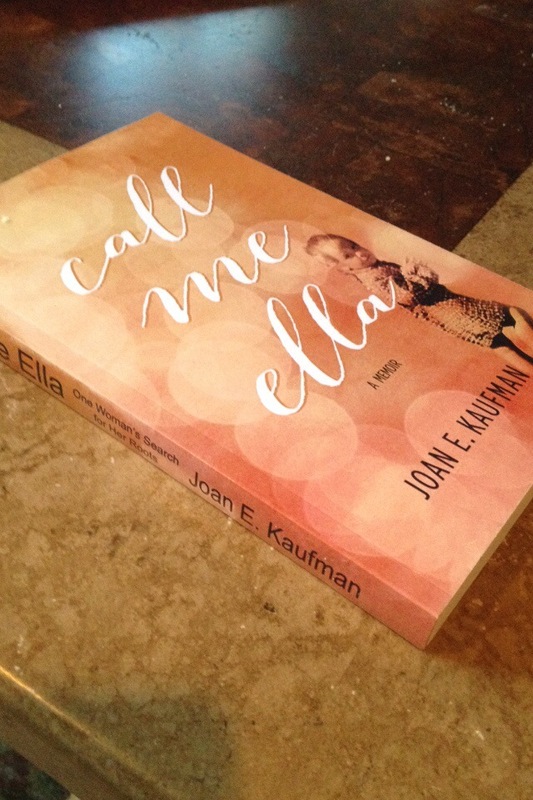 I must say, it feels good to see my book, Call Me Ella, in print now as well as Kindle, iBooks and Nook. This search took twenty-four years. Was it worth all the work to find out who I am? Yes, a million times over. When I started searching, the Internet was in its infancy. Throughout the years, clues gradually popped up. In the end, it all made sense. I made sense. I feel a great sense of relief and accomplishment. I feel whole. My search most likely would have been much easier if I had my original birth certificate. Hopefully, someday soon adoptees will have their birth certificates unsealed. In the meantime, you too can be your own detective. Never give up! This entry was posted in Adoption, Books, Current Events, Family, Government, Holidays, Lifestyle, Love, Medical, Politics, Uncategorized and tagged adoption, family, love, obc, original birth certificate, reunion. Bookmark the permalink. I love your botched reunion. Unfortunately, my birthmother had passed away before I met her! My book is Call Me Ella. I love reading reunion stories! Thanks Joan for sharing your book title. I will follow up.